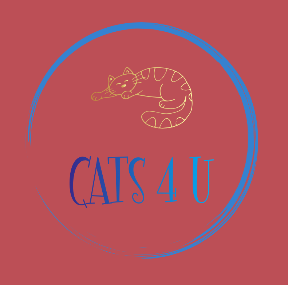 · Natural matings between the Siamese and Burmese cats in the wild have produced the Tonkinese long ago as depicted in The Cat-Book of Poems from the 1300’s to 1700’s. · The breed was purposedly developed in the United States and Canada starting in the 1950’s by crossing a Siamese with a Burmese, thus producing kittens that have dark points like the former and a dark coat like the latter. · Coat is fine, soft, shiny, short and close-lying. · The general coat color is paler than a Burmese but darker than a Siamese. · Coat colors are: Natural mink, honey mink, champagne mink and platinum mink ranging from brown to beige to red to blue-gray to silver. 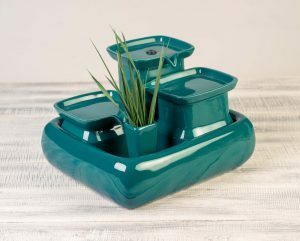 · The colors can be solid or have patterns like tortoiseshell, tabby and tortie tabby. · Coat pattern has a tendency to be like that of a Siamese with darker tone on the legs, ears, mask and tail than the rest of the body but the color change is gradual and not as sharp. · Body is medium-sized with the length of the Siamese and the stoutness of the Burmese. · They are muscular cats that are surprisingly heavy for their size. · Their legs are slim but muscular with the hind legs a little longer than the front. · Paws are dainty and oval. · Tail is long and tapering. · Head is moderately triangular, wedged-shaped and rounded at the top. · Ears are medium-sized and rounded at the tips, alert. · Nose is short and has a slight stop and angle like the Burmese. · Eyes are blue-green or light aquamarine, almond-shaped, wide-set and slightly slanted. · The Tonkinese is very curious, alert and intelligent. · These cats generally have a calm temperament but can be hyperactive and mischievous sometimes. · The Tonkinese is friendly, affectionate and enjoys company. · They can sometimes be demanding of attention, but has a less assertive nature than the Siamese. · They are not as vocal as the Siamese but will gladly hold a conversation with their human. 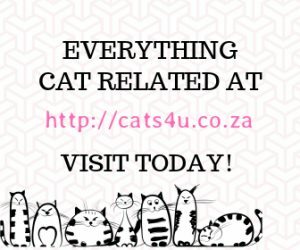 · They can get along well with other cats, dogs and children. · Grooming the Tonkinese is easy and needs only a regular gentle brushing. · The Tonkinese can adapt living indoors or outdoors. · They need space like a garden to exercise as they are an athletic breed. · They need a lot of love and attention to be happy so they are best living with an owner who has time to give them all these. · Since the breed was produced from a mix of Siamese and Burmese, a Tonkinese coupling will not produce and all-Tonk litter. 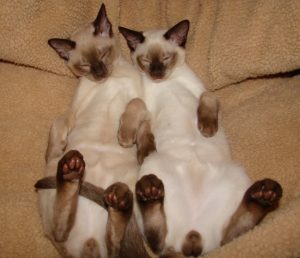 A litter is likely to have two Tonks, one Siamese and one Burmese. · Being a mixture of two breeds, the Tonkinese has what is called “hybrid vigour”. This is the breed enhancement wherein the hybrid offspring show improved biological qualities compared to their parents. This increases an offspring’s chances of survival. · Tonkinese cats mature slowly, attaining their peak size and final colouring only at two years old.